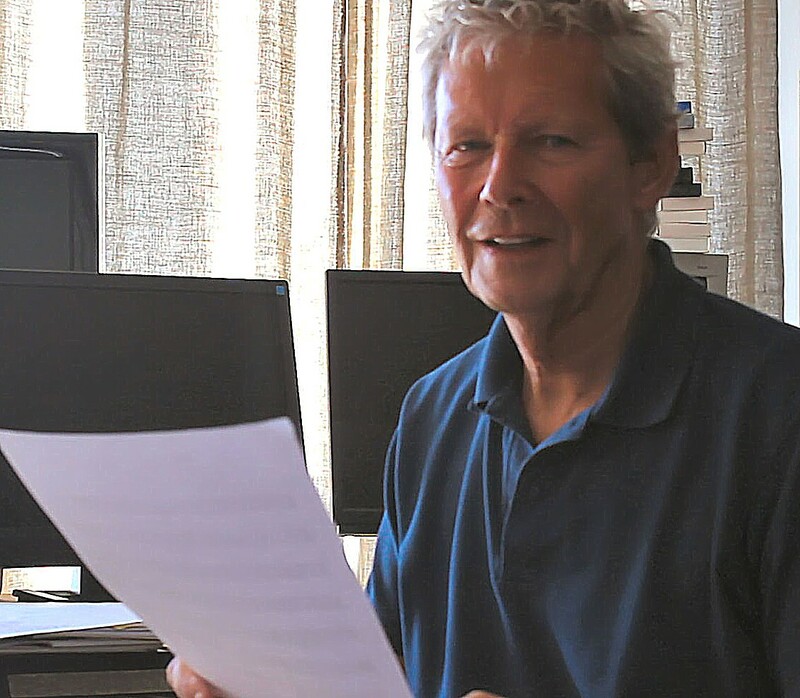 Emmy award winning composer Richard Hartley’s varied career has included just about everything, from playing piano in an r&b band in Paris to scoring strings for reggae records and composing music for film, TV and the theatre. Originally recruited to help with auditions for the London production of Jesus Christ Superstar in 1972, he went on to work on many projects with director Jim Sharman and actor Richard O’Brien including Sam Shepard’s The Unseen Hand and later collaborated with Richard O’Brien on his iconic musical – The Rocky Horror Show. Their close working relationship has continued for many years and along with other stage productions expanded very successfully into films with The Rocky Horror Picture Show (1975) and Shock Treatment (1981). 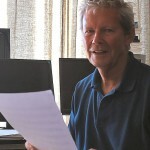 As a long established and renowned film composer, Richard Hartley has worked with producer Jeremy Thomas and directors including Mike Newell, Bernardo Bertolucci, Stephen Frears, Richard Eyre, Nicolas Roeg and the late Joseph Losey.